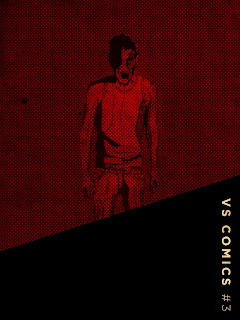 Mike Garley, TV and film’s James Moran edit a monthly digital comic called VS Comics, an all-genre, creator-owned, monthly digital comic. The team currently have a 1p preview issue on sale (vscomics.bigcartel.com) which features a bunch of cool comics including Eponymous, which Mike wrote (art by Martin Simmonds and letters by Mike Stock). In Eponymous #3 Gridlock, a terrorist cell takes a hostage in a busy London Underground and refuse to talk to anyone except Casey forcing the police to leave this potentially volatile situation to her! "This action packed issue is a great jumping on point (not that one’s needed just yet)," says Mike, "as we start to get down to business and focus on the characters that make up the world of Eponymous. 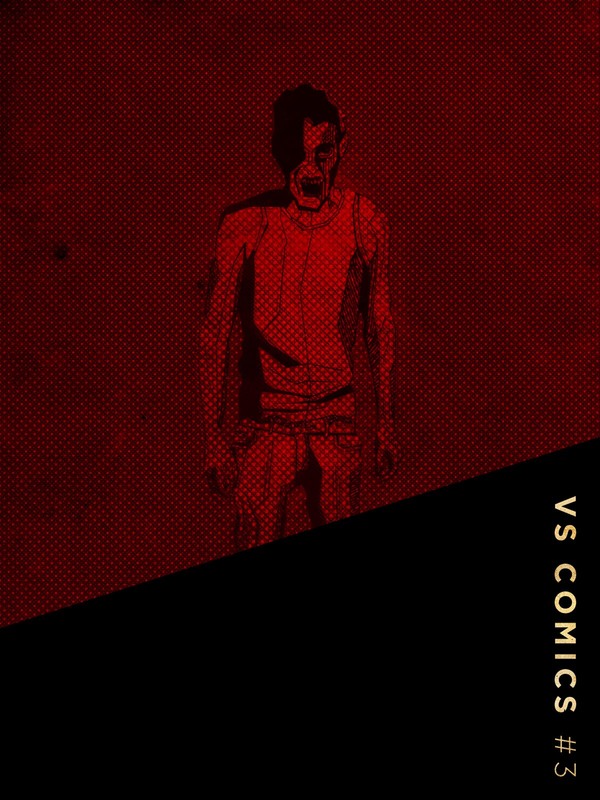 VS Comics #3 also includes Day and Night, Swan Song and Ghost Club, which are all worth checking out. Other creators featured are Paul Alexander, Nadine Ashworth, Luke Butland, Ned Hartley, Rebecca Morse, Barry Spiers, Nicolas Vial and Patrick Walsh. Paying for the preview is simple via Paypal. Tthe only reason they’re taking a payment for the preview issue is that bigcartel requires a minimum payment of 1p.Or, for a measly £2, you could simply bite the bullet and buy the whole comic, available as a downloadable PDF for only £2 here.